Visiting West Fresno, or just looking to better appreciate what it has to offer? Get to know this Fresno neighborhood by browsing its most popular local businesses, from an all-day breakfast cafe to a premier Indian grocery store. Hoodline crunched the numbers to find the top places to visit in West Fresno, using both Yelp data and our own secret sauce to produce a ranked list of neighborhood businesses. Read on for the results. Topping the list is traditional American spot Weekend Dreams Burgers & Grill. Located at 4466 W. Ashlan, it's the highest rated business in the neighborhood, boasting 4.5 stars out of 225 reviews on Yelp. 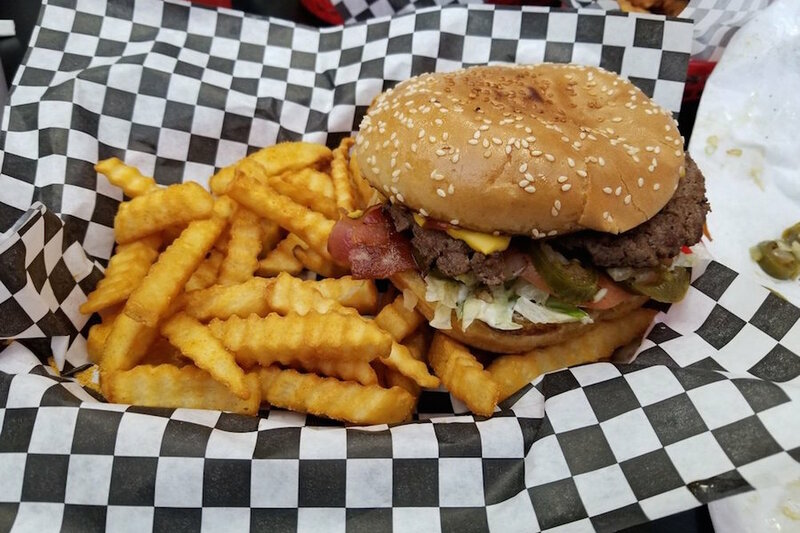 On the menu, look for old-fashioned burgers and hoagies, along with Mexican specialties like tacos, burritos and tortas. Additionally, breakfast is served all day and features everything from egg sandwiches to popcorn chicken and waffles. 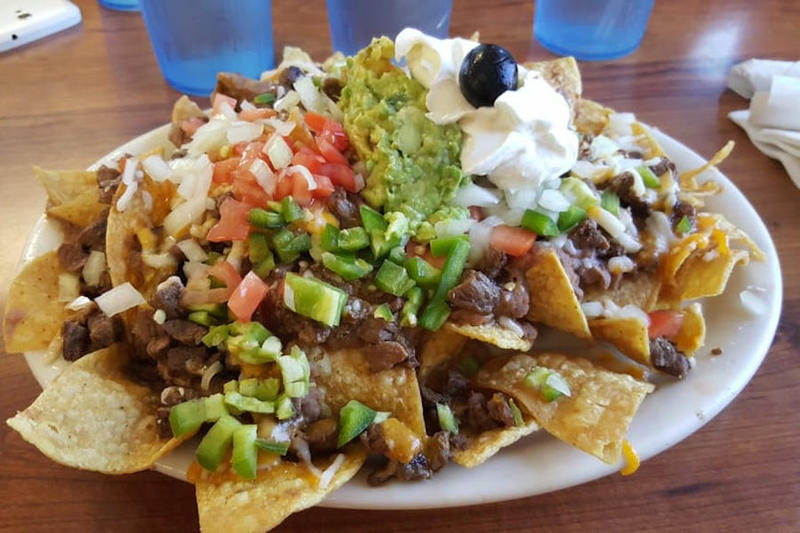 Next up is Mexican spot Al's Cafe, situated at 1823 W. Olive Ave. With four stars out of 169 reviews on Yelp, it's proven to be a local favorite. The long-standing eatery comes courtesy of owner Al Contreras, explains the restaurant on its website, who -- 20 years ago -- introduced the people of Fresno to recipes brought forth from his native hometown in Mexico. Plant nursery Rosenbalm Rockery is another top choice. 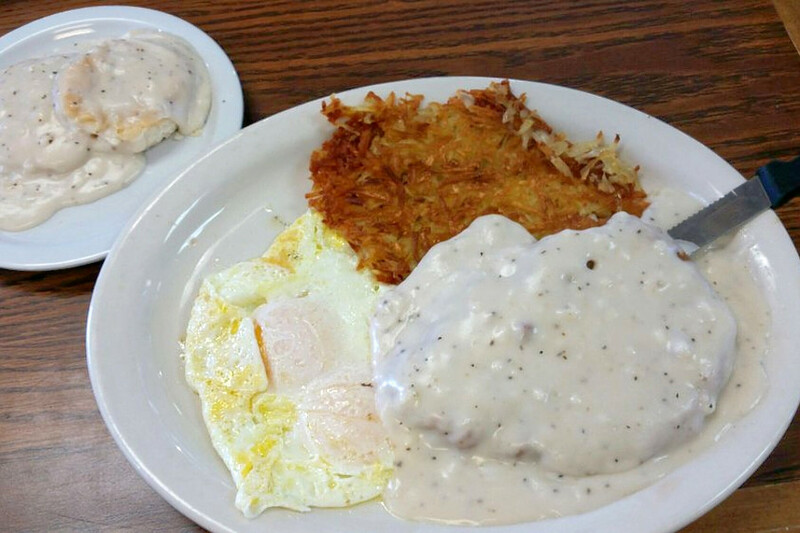 Yelpers give the business, located at 1745 N. Hughes Ave., 4.5 stars out of 20 reviews. In need of some landscaping inspiration? 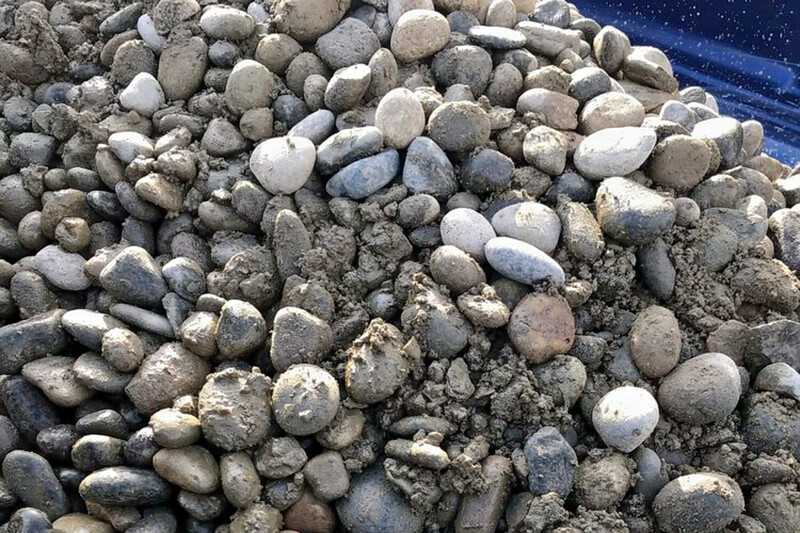 Come browse the spot's unique outdoor supply, while perusing high-quality outdoor materials like sand, flagstone, koi pond kits, cultured stone and more. Shan E Punjab, a grocery store and Indian spot, is another neighborhood go-to, with four stars out of 35 Yelp reviews. Head over to 4741 W. Shaw Ave., Suite 110 to see for yourself. 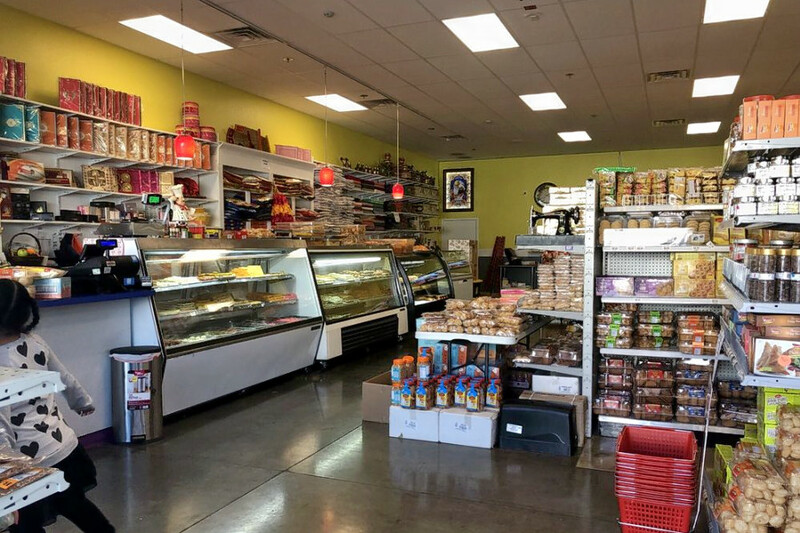 Deemed the premier source of Indian grocery, Shan-E-Punjab features high-quality products and a full kitchen with authentic Indian eats like garlic naan, spiced chickpeas and tandoori chicken.